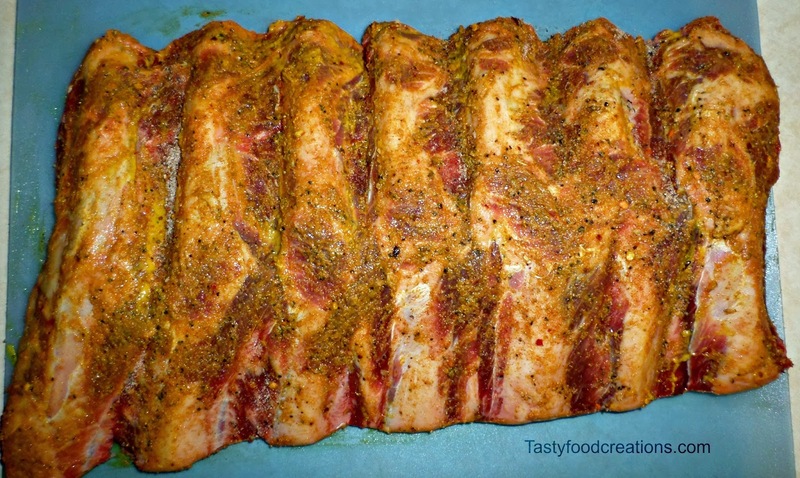 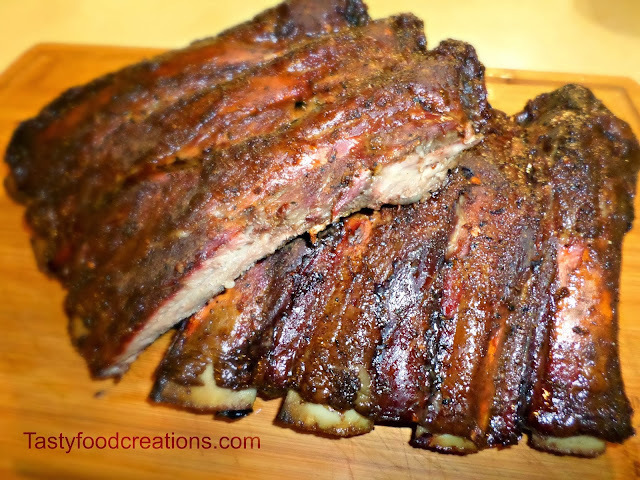 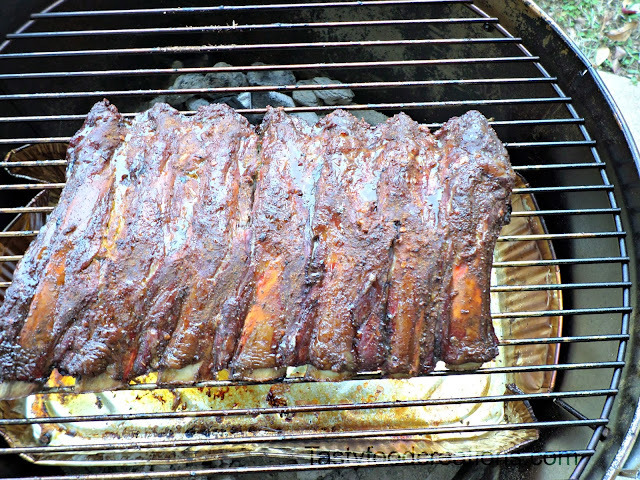 Remove membrane from the back side of ribs. 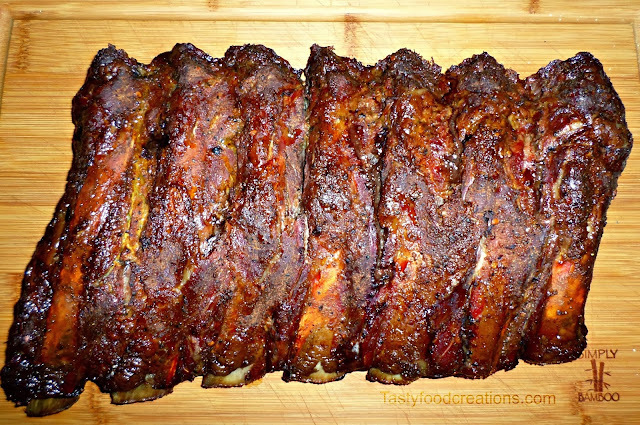 Membrane is a thin layer film-like tissue on the back of ribs. 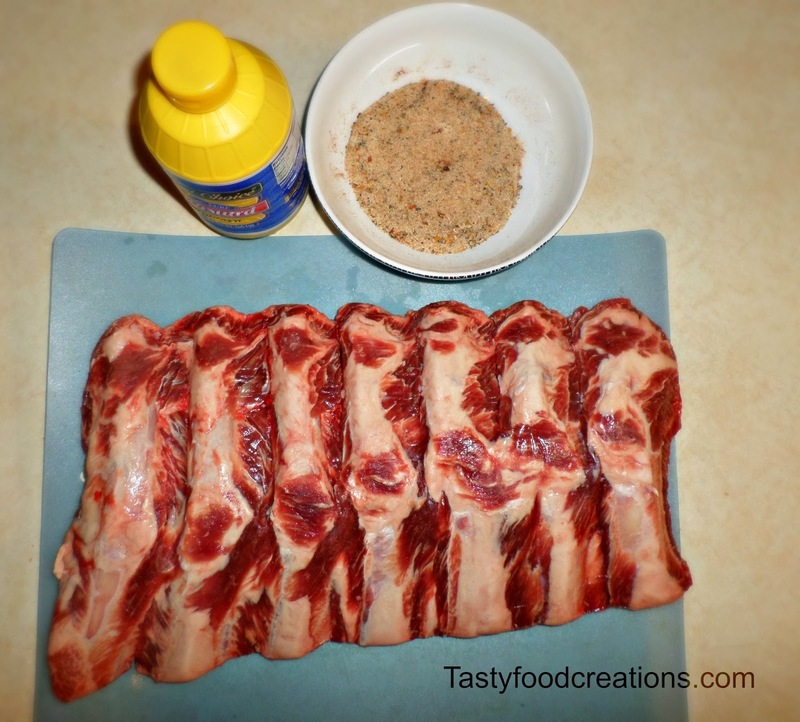 Rub with mustard first, than rub with BBQ seasoning. Smoke at 225-250 F for about 2-3 hours until internal temperature is 160 F.
Remove from smoker. 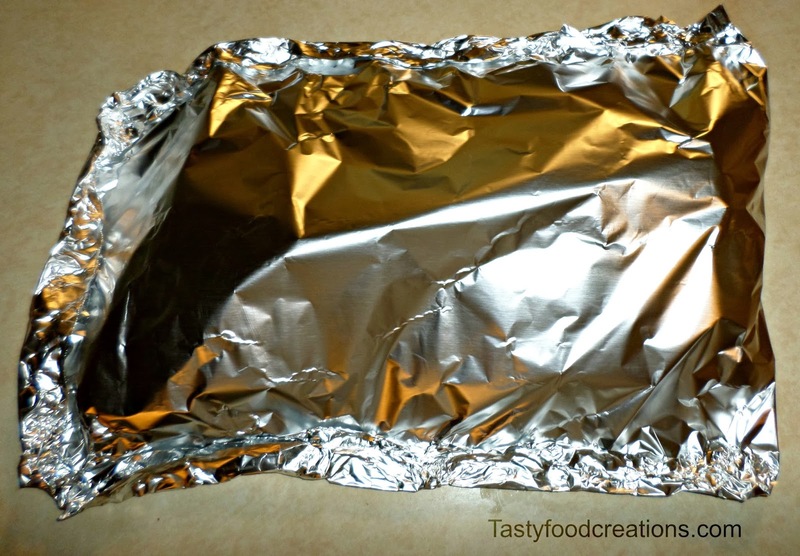 Wrap in foil. 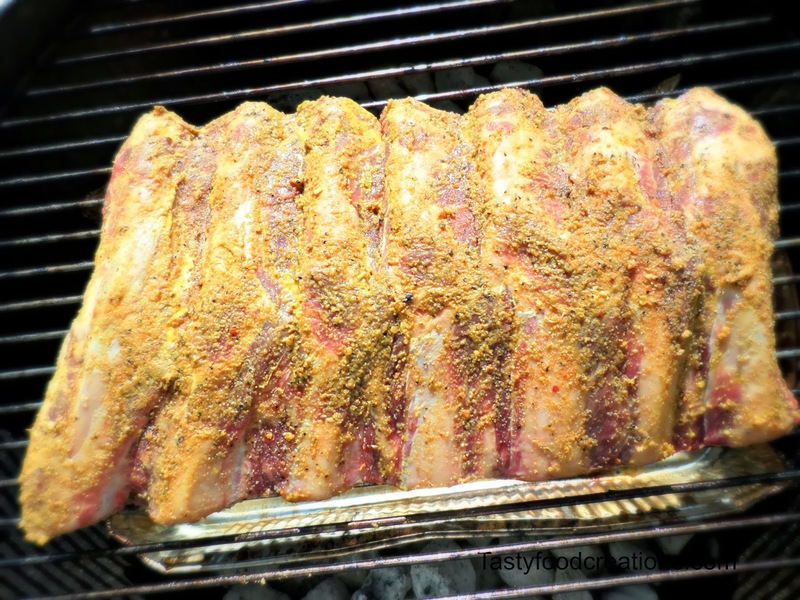 Let rest for about 20-30 minutes before serving.